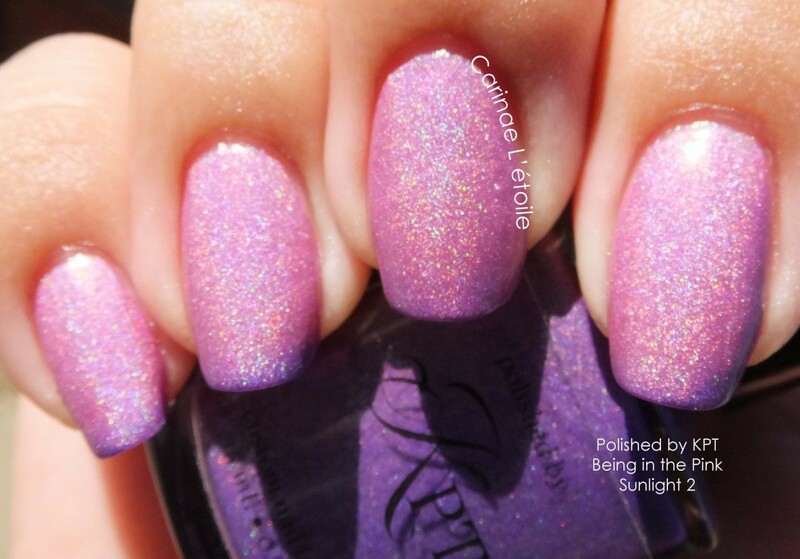 Polished by KPT Being In The Pink is this awesome thermal holographic nail polish that makes me swoon! 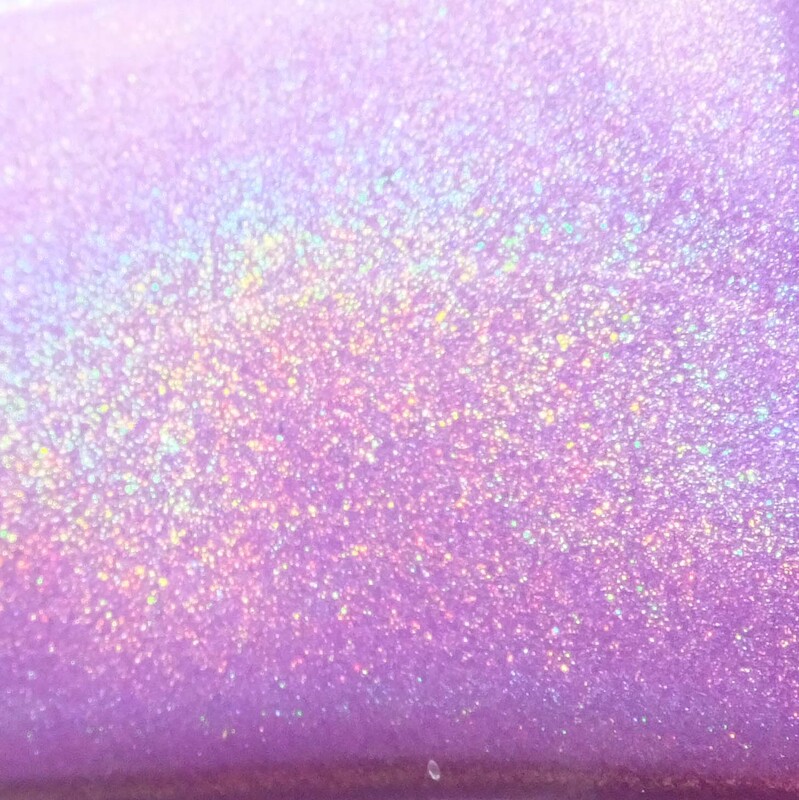 Polished by KPT Being in the Pink is one my first forays into thermal polishes…and I have to say it’s a great experience. I went into another venture with another brand and was utterly disappointed. I will be reviewing that in another post. 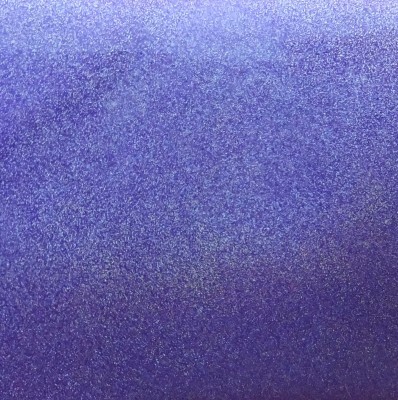 This brand of thermal was very easy to work with…and I found that the temperature only had to drop five degrees outside for the color change to occur. 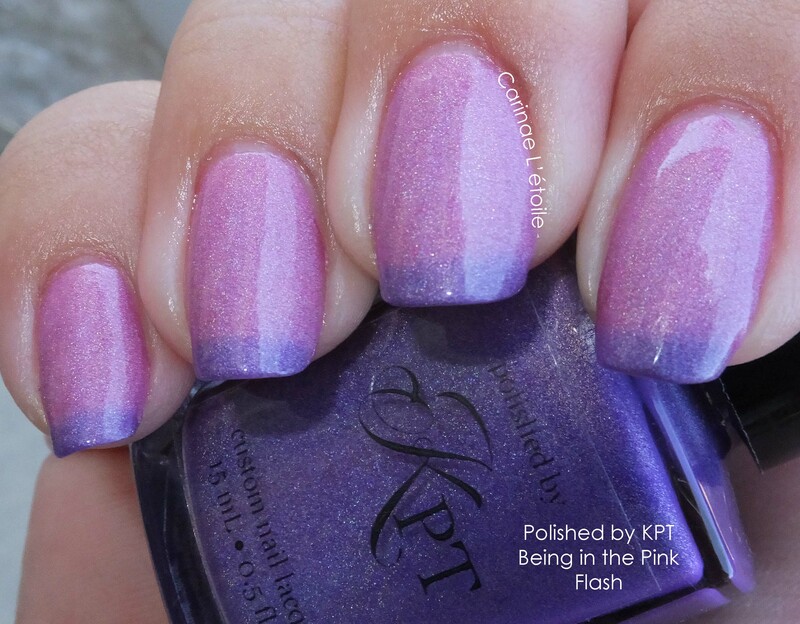 While warm, Polished by KPT Being in the Pink is a pink that’s a bit darker than baby pink; when cold this polish turns a gorgeous amethyst. 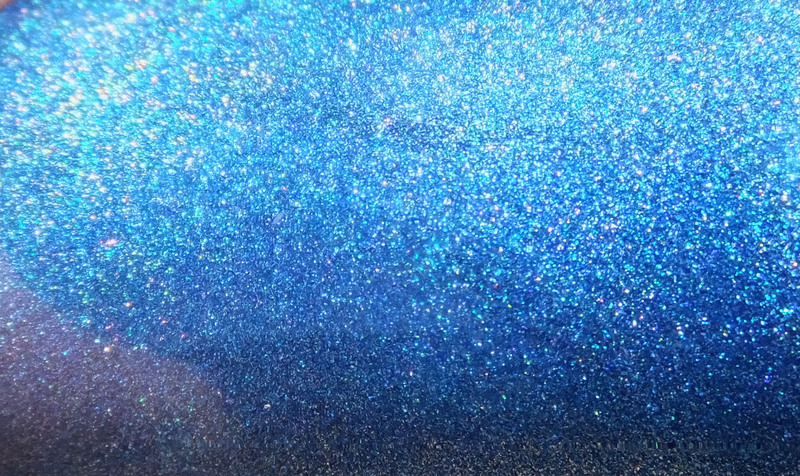 Thrown into the mix just to make me hyperventilate from excitement is the linear holo. OK?! 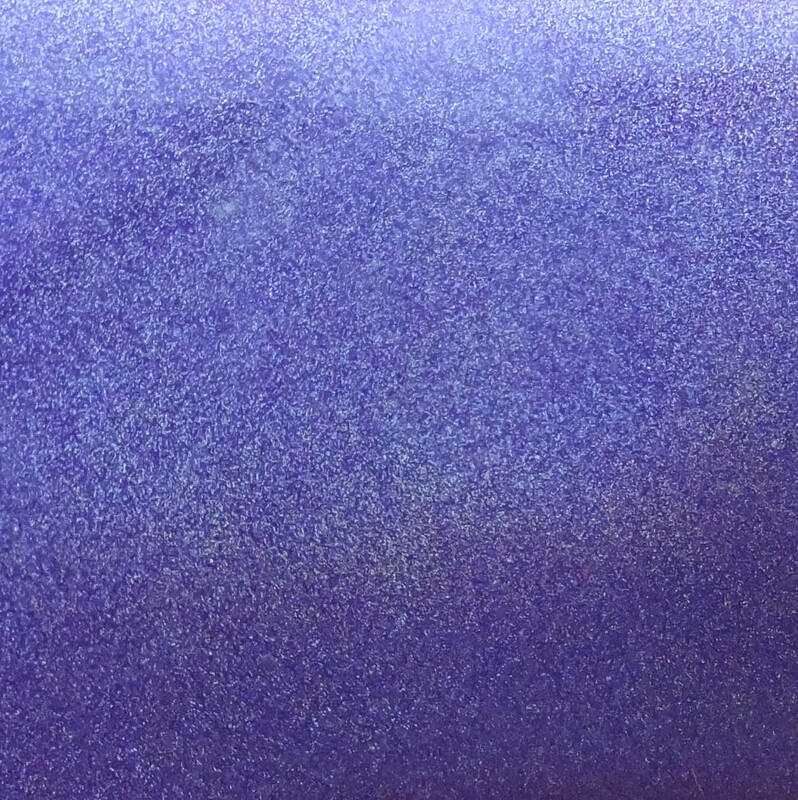 This color is absolutely stunning as you can see from the pictures below. I used three coats and found it didn’t compromise the color change one bit. You can get away with only two, but I’m such a horrible polish girl – I can’t really paint my nails well. 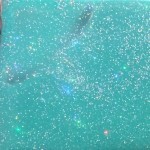 I hope you enjoy looking at the pictures – I definitely enjoyed these polishes. 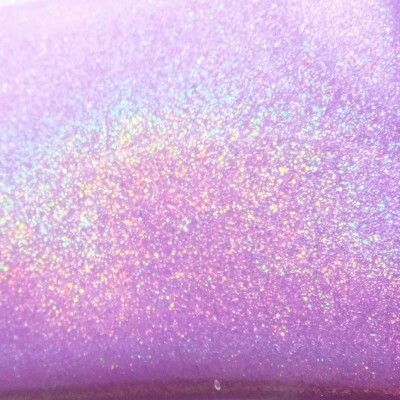 I look forward to the polishes I purchased during her re-stock last week. 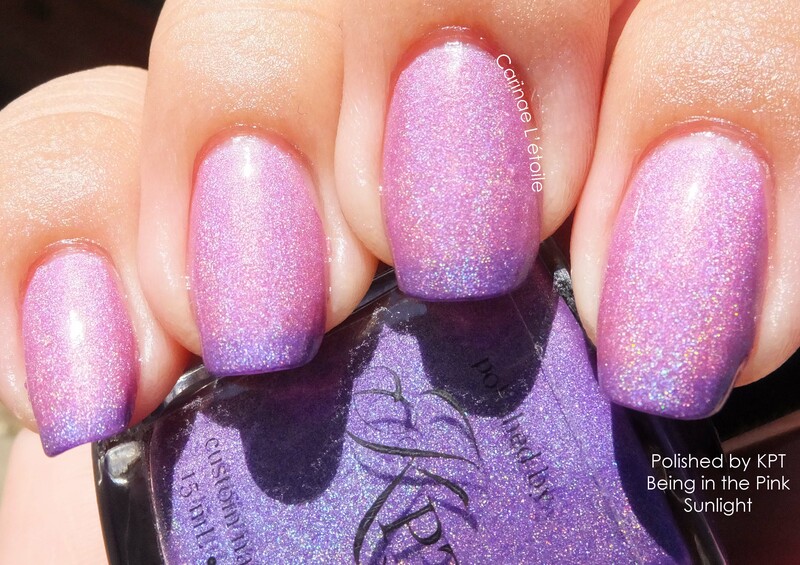 FYI – There are two versions of Polished by KPT Being in the Pink: one with holo and one without. She is currently out of the one that I have for you below, which happens to be with holo. The purple is even more bold in person. 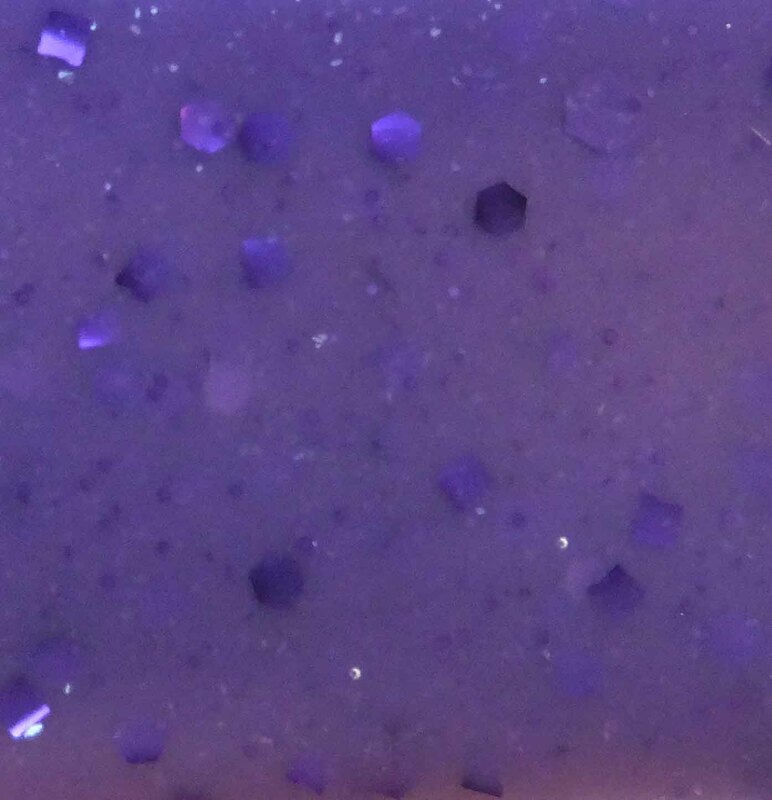 Flash drowned the purple out a tiny bit. 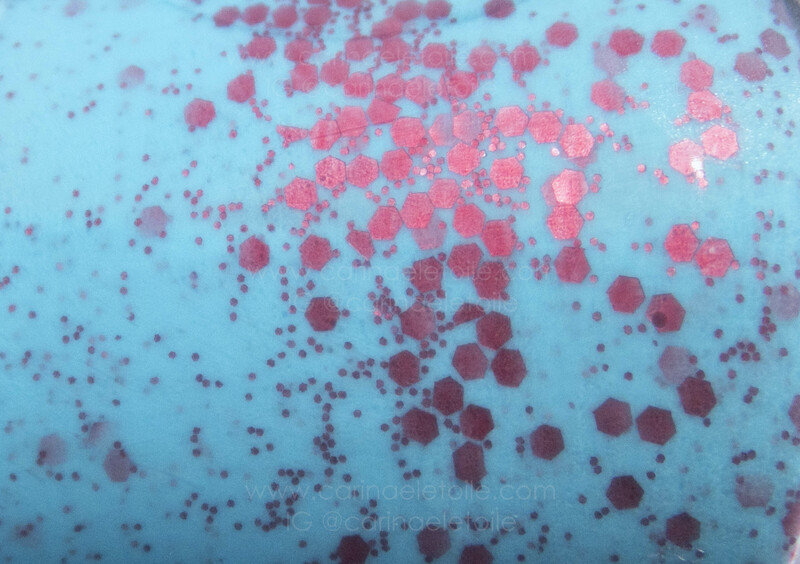 Fingers are starting to warm up in the sun and you can see the purple starting to disappear. 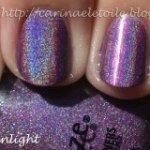 Blurred to show you the holo prettiness.